Home » Blog » Online Courses vs Membership Sites: What Should You Create? If you have some experience with online marketing, you must have heard about membership sites and online courses. They are two of the most popular ways of monetizing your expertise online. Even though they both are digital products and are similar in a few ways, they are two very different business models. They require you to take different approaches to revenue generation, content creation as well as community building. Before you decide to choose one of these models for your online business, you must understand the difference between the two so that you know what you’re getting into. So let me help you answer the online courses vs membership sites question for you. 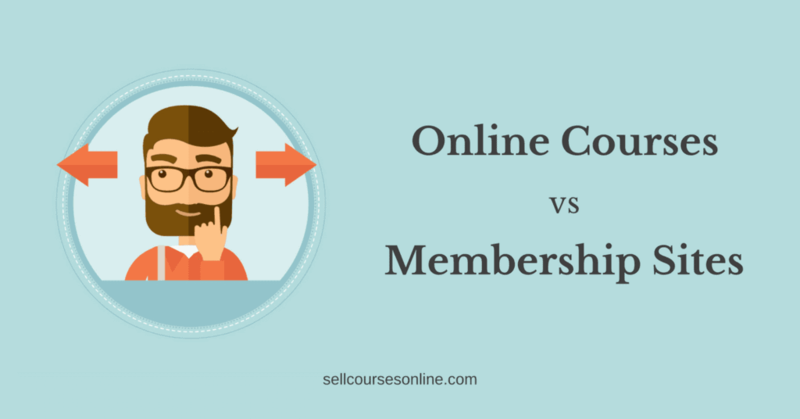 How do online courses differ from membership sites? 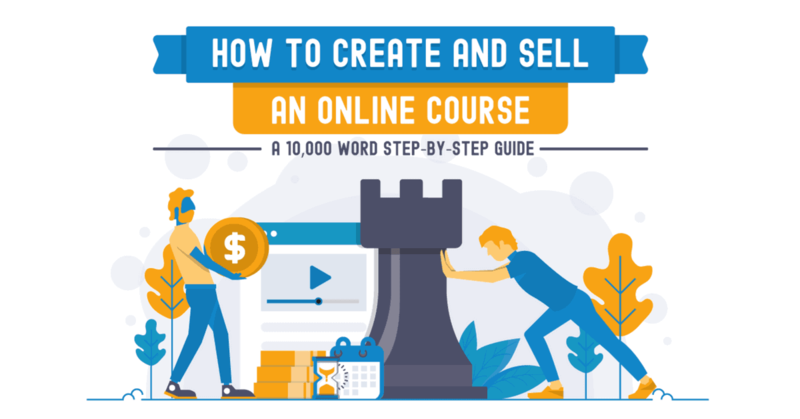 With an online course, you create your content once and a customer can buy the course by making either a single payment or paying in a few installments. An online course has a set curriculum that is broken down into modules and lessons. The idea is to take your students from a starting point to an ending point and the modules/lessons are the steps in that transformation. So, an online course always need to have a specific outcome that the students can expect to achieve by the end of it. As far as content creation is concerned, your online course can have different types of content including videos, audio, pdf worksheets, quizzes, assignments etc. The important thing to understand is that while you may need to update your course content from time to time, you don’t need to create additional content for your course on an ongoing basis. However, your online course can either start on a fixed date or it can be an evergreen course which means it will be available throughout the year. Let’s take an example. My friend David from Drone Launch Academy sells an evergreen course titled Remote Pilot Exam Prep Course and he sells it for $179. Once someone pays the price and enrolls in the course, he/she has access to it for the lifetime. The objective of the course is very specific and that is to help the students pass this particular exam and the curriculum has been designed to help students achieve this outcome. Now let’s discuss membership sites. With a membership site, you create content on an ongoing basis and your members will pay a recurring fee to access the content. Unlike an online course, there is no defined ending point for a membership site and you are expected to keep adding new content to your membership site indefinitely. As a result, the content requirement for a membership site is much more than that of an online course and so, it makes sense to target a much broader topic/theme. As part of your membership, you can offer your students online courses, live workshops, group coaching, 1:1 coaching etc. Basically your content can take different forms. Also, building an engaged community around your membership is critical for boosting member retention and so is much more important for a membership site business than an online course business. Generally membership sites are evergreen in nature. So, one can join a membership anytime and consume the content at their own pace. Julie Stoian runs a membership site Create Your Laptop Life which is priced at $49/mo. The membership includes 100s of hours of training, weekly coaching call, monthly newsletter and an active FB group. As you can see, Julie creates ongoing content for her membership in the form of weekly coaching calls and monthly newsletters. 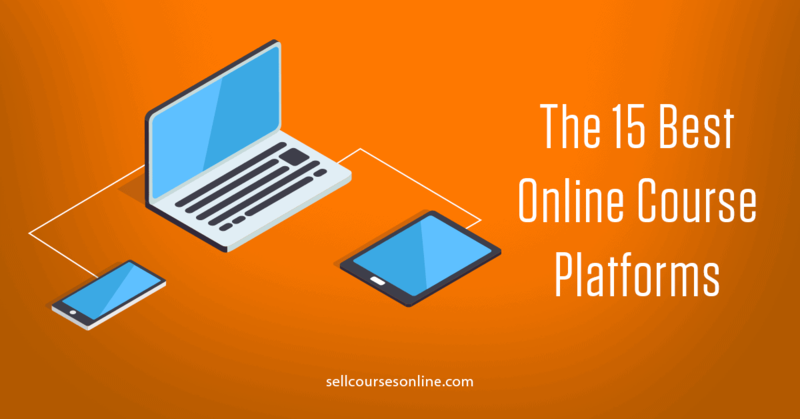 Now that you understand the differences between an online course and a membership site, let’s discuss the pros and cons of the two types of digital products. Creating an online course requires 10x less commitment than creating a membership site. With online courses, you don’t need to commit to creating content and engaging your students on an ongoing basis. With online courses, you get paid upfront and so you don’t need to worry about member retention. 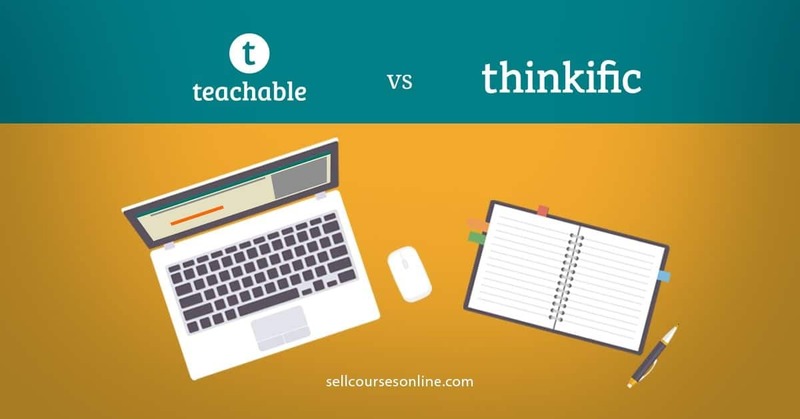 You can sell online courses through so many different channels including your own website, Udemy, Amazon and other marketplaces. You can create online courses even if you’re a novice. But a membership site demands authority and you need to be a ‘true’ expert in order to create one. A membership site helps you build a stable, recurring revenue stream for your online business while the revenue in case of online courses is more sporadic in nature. A membership is much more effective at creating loyal followers for your business and believe me, there can be no greater asset for your business than loyal fans. If done right, memberships can create much greater impact on the lives of your members. 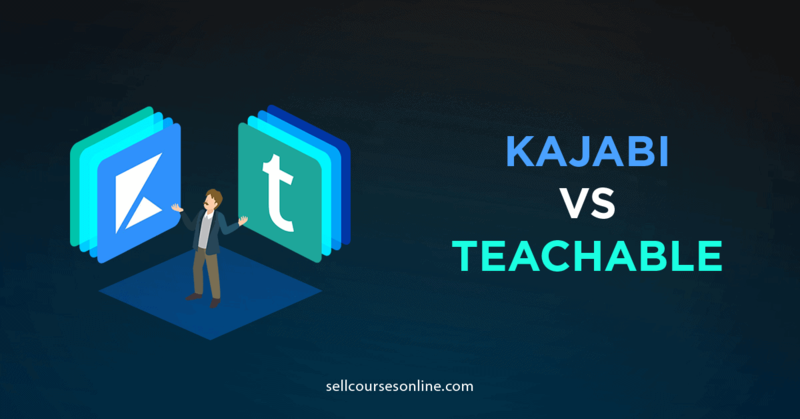 Who should create online courses vs membership sites? While both models are very popular, they aren’t right for everyone. The right choice for your business depends on your expertise, your audience, level of commitment as well as your end goal. Both online courses and membership sites are great options for making money online. You just need to select the right model and then commit yourself to making it work for you as well as your students. I hope this helped you decide between online course and membership site models. Which model do you think is better for your business and why? Let us know in the comments below!